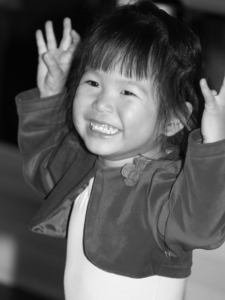 Children in this program are gently introduced to the classroom environment. Repetition, so important at this level, is a key element to the structure of the classes. 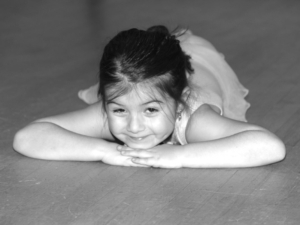 Concepts taught include stretching the feet, balancing on one leg, weight transfers from one foot to another, jumping, skipping, simple arm movements and moving across the floor using patterns. 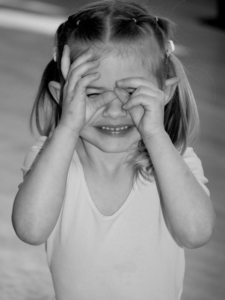 Many types of characterizations are used to develop both movement quality and imagination. Students also start learning the concepts of counting the music and opposites. 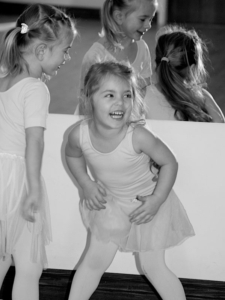 Children learn the basics of dance through the use of specially designed exercises and creative movement activities, while improving their agility, coordination and strength. 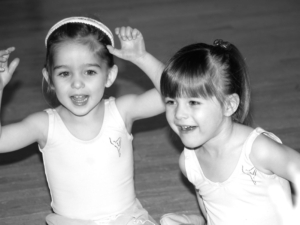 Spatial awareness, fine and gross motor skills will be developed in preparation for future dance training.